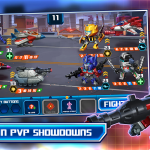 One of our favorite new games here at AppAdvice, Transformers: Battle Tactics, has just received a great update. Along with updated characters and content, version 1.0.6 of the turn-based tactical strategy game brings support for live events. And the first event, Menasor’s Might, is running now through Wednesday, March 18. In the event, players can battle new armies, face off against the evil Stunticons, and compete to build a six-unit Combiner – Menasor. 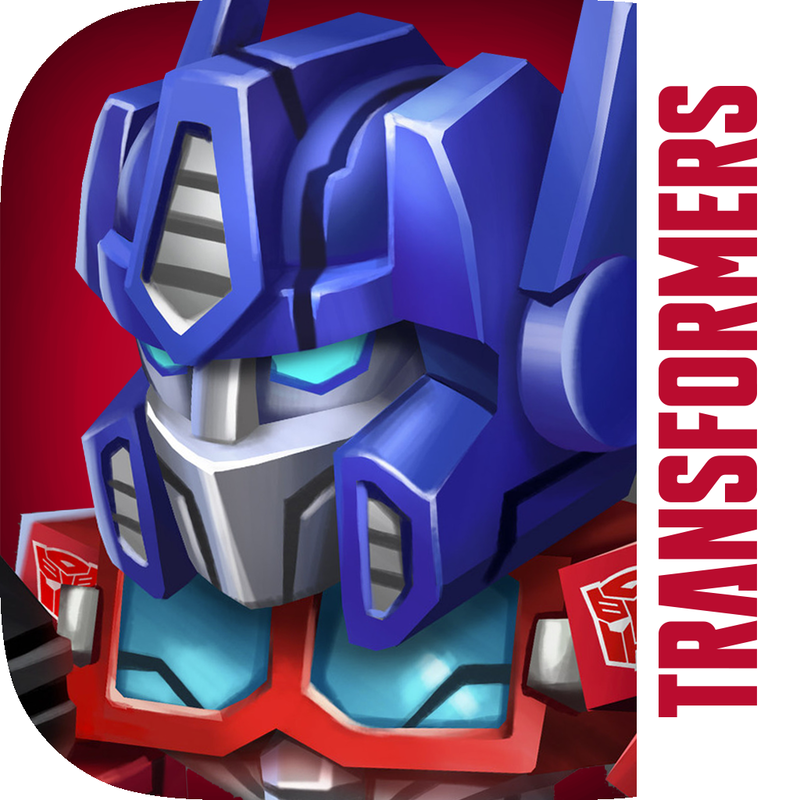 Transformers: Battle Tactics is a universal app designed for the iPhone/iPod touch and iPad/iPad mini. It can be downloaded now on the App Store for free. As usual, with this type of game, there are a number of in-app purchases available. Originally landing back in early February, the game was inspired by the all-new Combiner Wars comic story along with the Transformers Generations universe. Gamers can select from more than 75 different characters for their team, including Autobots and Decepticons. 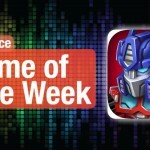 The game was also named as our AppAdvice Game of the Week shortly after its release. 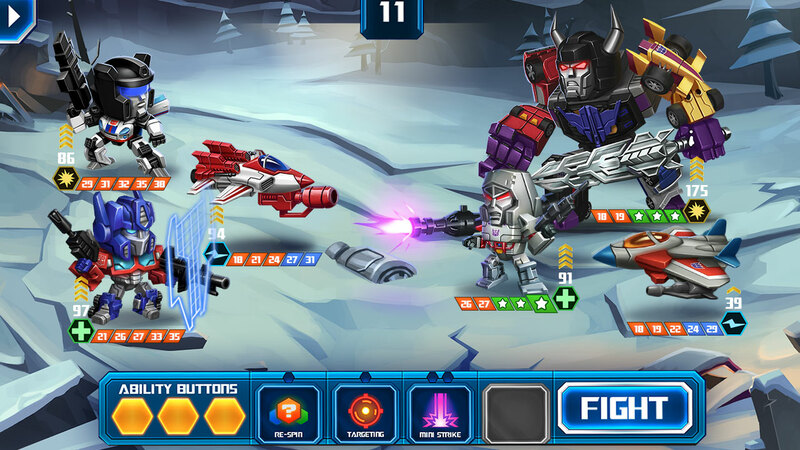 Even though I’m usually not a fan of turn-based strategy games, I’ve really enjoyed Transformers: Battle Tactics. The new event sounds like a lot of fun. For other app news and reviews today, see: Crescent Moon Games’ Paper Monsters Recut brings life to a paper world, Microsoft updates OneNote for iOS and Mac, and Wunderlist update brings folders, a Quick Add feature and more.